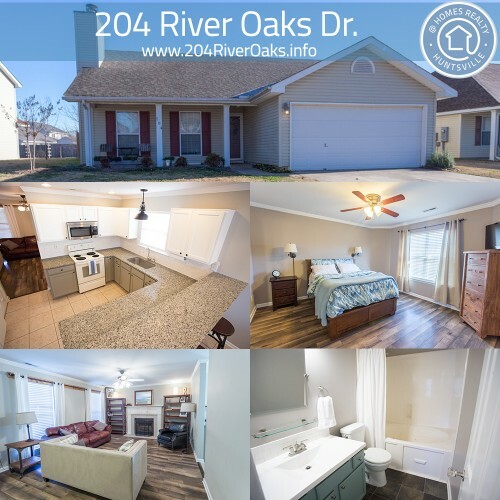 You’ll want to come see this house for yourself and be surprised by the modern and stylish updates found throughout this gem of a 3 bedroom/2 bath home in Madison. From the tile backsplash in the kitchen to the new fixtures in the bathrooms, you’ll find updated elements in every room of the house. And the surprises aren’t just inside the walls of the home. You’ll also be blown away by the size of the backyard of this property! Plenty of room for whatever your needs with this privacy-fence wrapped property and the 2-car garage. Smooth ceilings throughout as well as an absence of carpet will give you that updated home feel for a great price. Custom shelving in the master closet is one of the many personal touches you can find in this home. Come see it for yourself!